Google Adwords is one of the extremely important ways to market your products. Google became the marketing platform recently and most of the company prefer to put ads on this. These ads are always available for certain keywords and then your audience is grabbed easily. Google AdWords is an easy method to put your social marketing campaign and give your business a profitable opportunity. Google is becoming very famous in the modern age because they can do miracles with the products and services. We can easily make the campaign of PPC which is the major part of the marketing campaign of yours. This is one of the famous ways which can also make you the market leader. Your competitors are also doing this over the internet. You can also grab the international audience for your brand or product in this way. We are working for the business persons of Dubai to expand their business and enhance the working ability of their product. Every bigger brand is now asking for Google PPC. This is an easy way to market your campaign and send your message to your target audience. We will also tell you how this work for your brand. 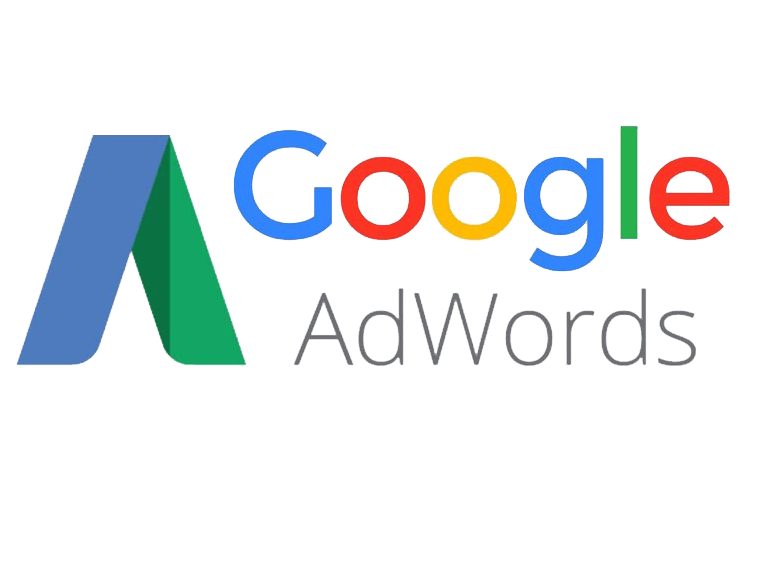 Google AdWords is the marketing campaign of you from Google to convert your smaller business into a brand. They ask you for the keywords for which you want to show your ads, on the other hand, they will charge for this. This all depends on you that for how much you want to market your product on Google and after that you also have to pay for the design of the ad. Ads design is also a very important part of the campaign because if ads are not proper you will never earn that you spent. Many companies are claiming that they are perfect in putting the Google AdWords but never trust everyone. We can secure your marketing campaign on the internet as we know how to go into the details for getting the work. If you will choose us we will give your business the boost as per your demand. Not all the companies are giving the best results to their clients in order to set the Google AdWords campaign. But we are always come up with new ideas and make your campaign interesting enough that the audience can come on your landing page and ask for your product. Design of the campaign matters a lot when you are doing marketing. We are here to guide you with some of the best ideas which you can use to make it more successful over the internet. If you will ask us to design your campaign we will work on the details of the product because we know this is even profitable for your needs. We are working day and night to fulfill the needs of our clients. You need to work little hard in your marketing campaign when you are working with Google. Everything should be really professional and eye-catching otherwise you will fail to transfer the message. We are assisting you and take the full details after that we start our designing phase. Marketing is our headache once we take full requirements from your side.